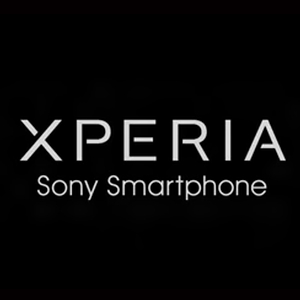 Sony mobile is right now working on a new Android Concept software build for Sony Xperia Smartphones. Sony Developers says that this new concept Android Software brings a “fresh take on the Sony user experience”. By looking at the rumors about this concept we can think this looks like it will not go to the next Major Android Update, but we can expect a whole change in the Xperia UI or the Xperia Home that we are using so far.